On 1st August 1986 Alan & Hazel Gascoigne formed A.J.Gascoigne & son. They started out with two old second hand cars an old farm building and a horse field. 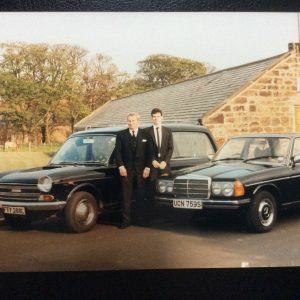 Today 30 years on the business continues to offer a professional service that Alan would be very proud and that horse field is a beautiful cemetery and a resting place for many loved ones.